PIERRE, S.D. – Gov. 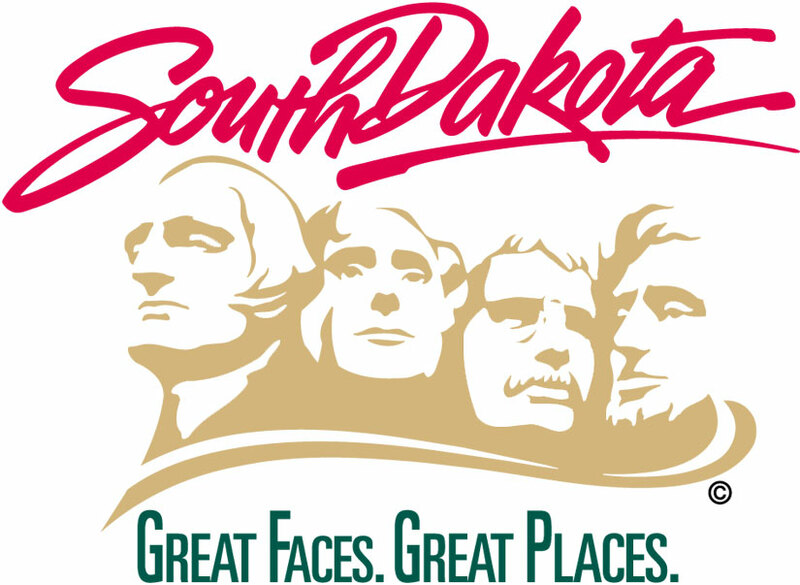 Dennis Daugaard today announced that he will fill three vacancies in the South Dakota State Legislature. The appointments come in anticipation of next month’s special legislative session, which the Governor called to consider legislation relating to implementation of sales tax on remote sellers. The three appointees, all Republicans, are currently candidates for their respective seats in the 2018 general election. The appointments are effective immediately and run until the newly-elected State Legislature convenes in January 2019. Gov. Daugaard will appoint Margaret “Maggie” Sutton, of Sioux Falls, to the State Senate from District 10. Sutton is a sales manager for Trademark Uniforms in Sioux Falls. She will succeed Sen. Jenna Netherton, who resigned in April. District 10 includes an area of Minnehaha County encompassing the cities of Brandon, Corson and Renner, as well as a portion of northeastern Sioux Falls. The Governor will appoint Rebecca Reimer, of Oacoma, to the State House of Representatives from District 26B. Reimer is a financial representative and served for 13 years on the Chamberlain/Oacoma school board. She will succeed Rep. Jim Schaefer, who died in May. District 26B includes Brule, Buffalo, Jones and Lyman counties. Gov. Daugaard will appoint Scyller J. Borglum, of Rapid City, to the State House of Representatives from District 32. Borglum, an entrepreneur and engineer, earned her doctorate in geological engineering from the South Dakota School of Mines and Technology. She will succeed Rep. Sean McPherson, who died in April. District 32 includes downtown Rapid City and the area to the south.